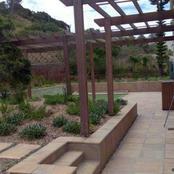 Watch this back yard get a face lift. 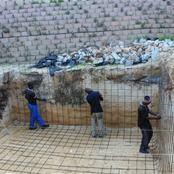 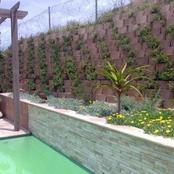 After Alien growth is removed retaining wall gets lifted and planted. 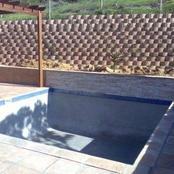 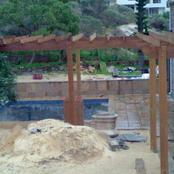 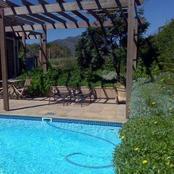 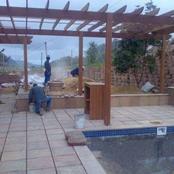 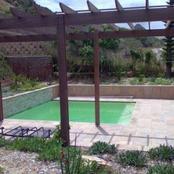 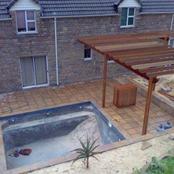 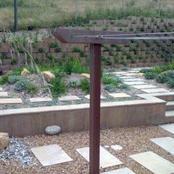 A Pergola, pool pump cover and Wash line are installed By Deckscapes. 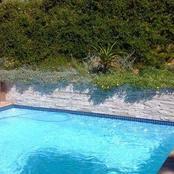 New pool with letterbox water feature in a Revelstone Viking cladding feature wall and Revelstone Ravine sandstone paving all installed by Exclusive Pools. 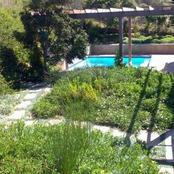 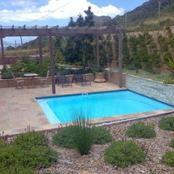 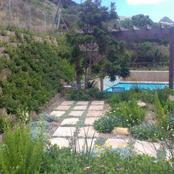 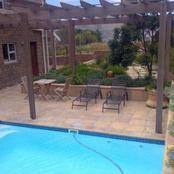 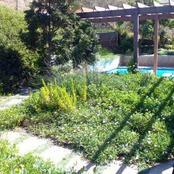 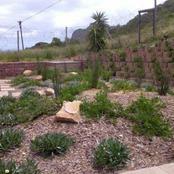 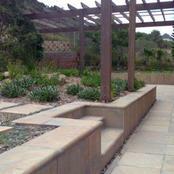 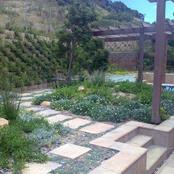 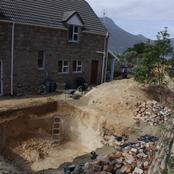 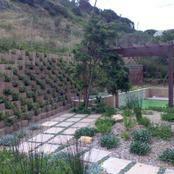 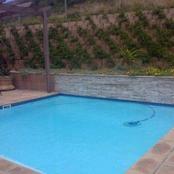 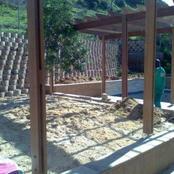 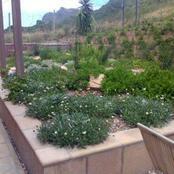 Indigenous landscape and irrigation installed by Paarman Landscapes.